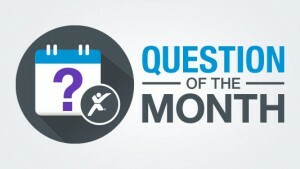 Question of the Month: Are Your Company’s Benefits Skewed? From healthcare to flexible staffing, there are a wide variety of benefits companies offer their employees as part of their compensation package to help create better work-life balance or attract top talent. And with so many different types of employee benefits, it’s not uncommon for some to unequally benefit one group of employees over another. 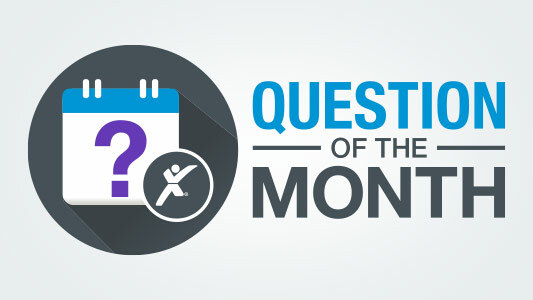 So, for our September 2018 question of the month, we want to know if your company’s benefits are skewed. Let us know by voting in our poll.